There is no denying that some items never get old; one of such things is a traditional suitcase, whether formed into plastic or any other sturdy material such as leather. This type of containers save a lot of space and manage a lot of things with ease. 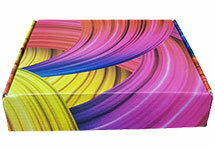 Custom suitcase boxes are thus always very high in demand. 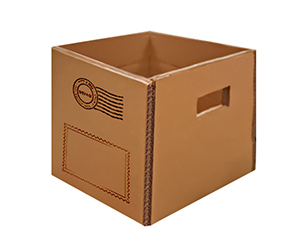 They look and work just like traditional suitcases or briefcases; it is just that instead of hazardous plastic and heavy leather, corrugated layers of cardboard are used in this type of brief and suitcases. 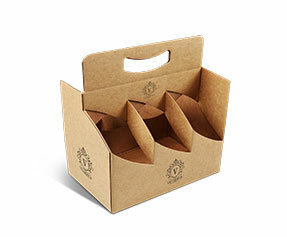 Lightweight and biodegradable corrugated cardboard suitcase boxes do not only do the job, but they feel lighter and look way better than plastic or leather boxes. 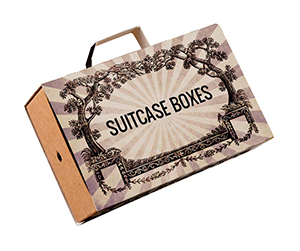 Why Get Custom Suitcase Boxes? Custom suitcase boxes can be replaced with premade suitcase boxes and you can definitely save your money spend on the customized boxes, but the impact of such boxes will be very limited. Yes, they will help the end users organize many small and big items just as good as custom boxes will, but they will miss out on a much bigger catch. 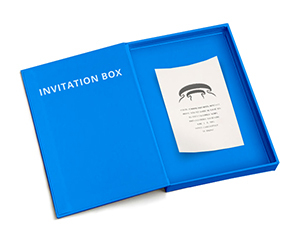 The custom boxes are not only preferred because of extended functionality, but they are also opted because of their unparalleled branding appeal. They appeal to the aesthetic sense of the masses, present the brand in a very effective way and become the most effective marketing strategy. This is something that you cannot accomplish with premade boxes. What is in a Personalized Suitcase Box? 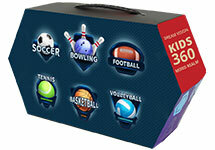 Personalized suitcase boxes are not at all same as premade boxes. 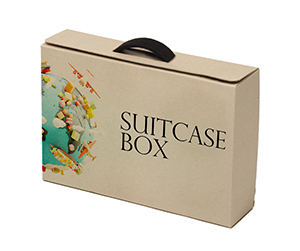 Since you have already got a better idea of how premade boxes lack at what custom made boxes excel, let us waste no time and talk about the benefits of custom-made suitcase boxes. 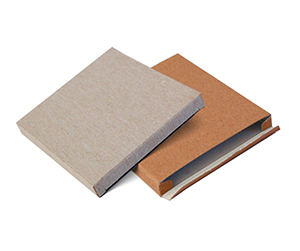 Material – Corrugated fiberboard, Kraft, plain cardboard and Bux board are the different materials that packaging companies use in making customized boxes. 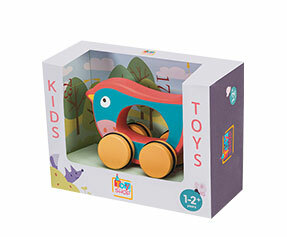 Colors – While in case of premade boxes, you cannot choose the color model, in case of customized suitcase boxes, there are two models to choose from CMYK and Pantone. 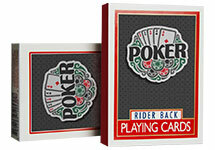 Shape & Structure – In terms of how you open or close the box, there are two options: straight and reverse tuck. In terms of the bottom, there are again a few choices to consider, such as 123 bottoms or auto-bottom etc. 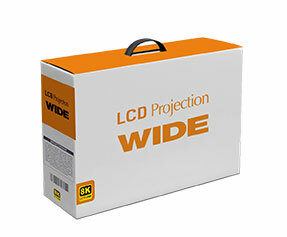 Then there are other options such as die cut window pane and partition etc. Design & Finish – In terms of design and finish also, there are many variations to choose from. 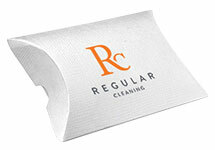 For example, you may go for matte or gloss finish, as per your brand requirements. 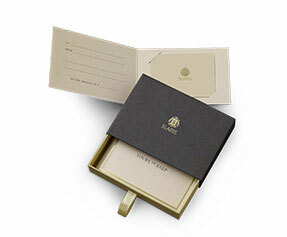 Gold or silver foiling are also the options that you may consider once you choose which type of finish you want. Then there are some other fancy options such as debossing, embossing, raised ink, scoring, gluing and perforation etc. 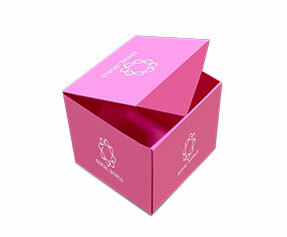 Why Get Customized Suitcase Boxes from PackagingBlue.Com? 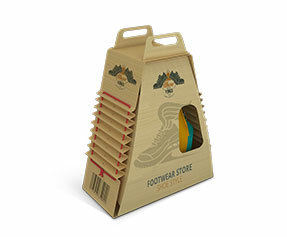 Affordable Pricing – PackagingBlue.Com offers its impeccable packaging services at very affordable rates. 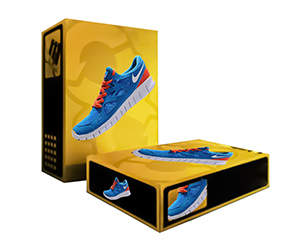 Free Shipping – We charge only for custom boxes and nothing else. Yes, shipping is absolutely free of any costs. 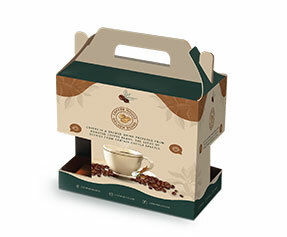 Professional Offset Printing – Our custom boxes go through a thorough and high quality offset printing process. 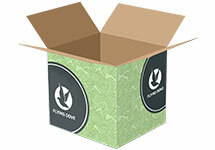 Fast Turnaround Time – We take the order and deliver the customized boxes within only 3 to 4 business days. Customer & Sales Support – We offer all-inclusive customer support and sales support to our customers. 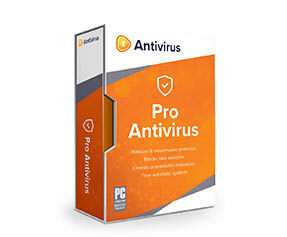 That is, you go through a professional customer support to a very helpful sales support to receiving exactly what you order. 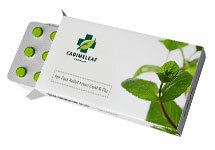 Ecofriendly Packaging – We advocate climate saving initiatives and we print only on ecofriendly and biodegradable materials. 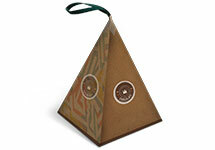 Our materials are free of cruelty to animals or hazards to kids. Still got some questions in mind? No problem, if you want to learn more about our custom suitcase packaging, please contact our 24/7 customer support team right now.